We are getting very, very close to the time where most dental benefits roll over. Many dental plans roll over December 31st. One of the biggest problems is people want to come in the last week of the year and get their dental work taken care of and utilize their dental benefits. But what a lot of people don’t realize is if they need to have treatment such as a crown or a removable partial or a denture, the insurance company may not cover it until it’s completed, so it may roll over into the next year. The sooner you get in, the better. That’s assuming that you can have that work done that same day. The sooner, the better. A lot of times, people also want to have things like wisdom teeth taken out before the end of the year. When people are out for Christmas break, a lot of times those appointments are booked up extremely quickly. Sooner than later, we are getting towards the end of November. To have some multi-treatment treatments done, like crowns or things that need to be sent out to laboratory, a lot of times, the turnaround time is three weeks or more. Sooner than later is the biggest concern. Can you explain your dental savings plan for those without dental insurance? We do have a dental savings plan here in our office. It is geared toward people who don’t have any type of dental insurance to use in the office. Really, our goal is to help people have the regular cleanings that they need and help to give a discount off of any type of services that they need. How our plan works is you pay an annual fee. 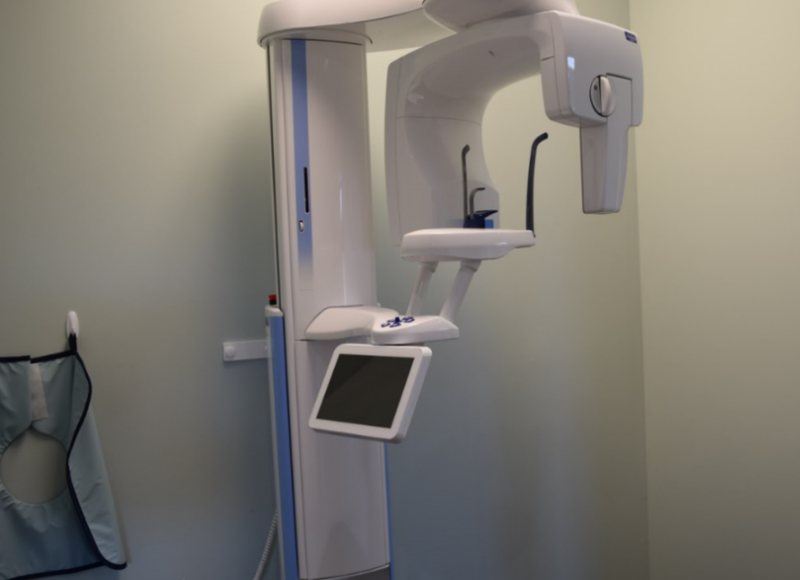 With that annual fee you get the x-rays or the radiographs that you need on an annual basis, two cleanings, and an exam for a fee. Then, if there are any services that you need, any type of fillings, any type of crowns or any of that, we do offer a discount off of those services. Our goal is to make sure that you can keep up with your twice a year cleanings while you’re without any type of dental insurance. So, you get the x-rays, the cleanings and the discounts on all the other services. Give a call to our office today or visit our dental savings plan page for more information.